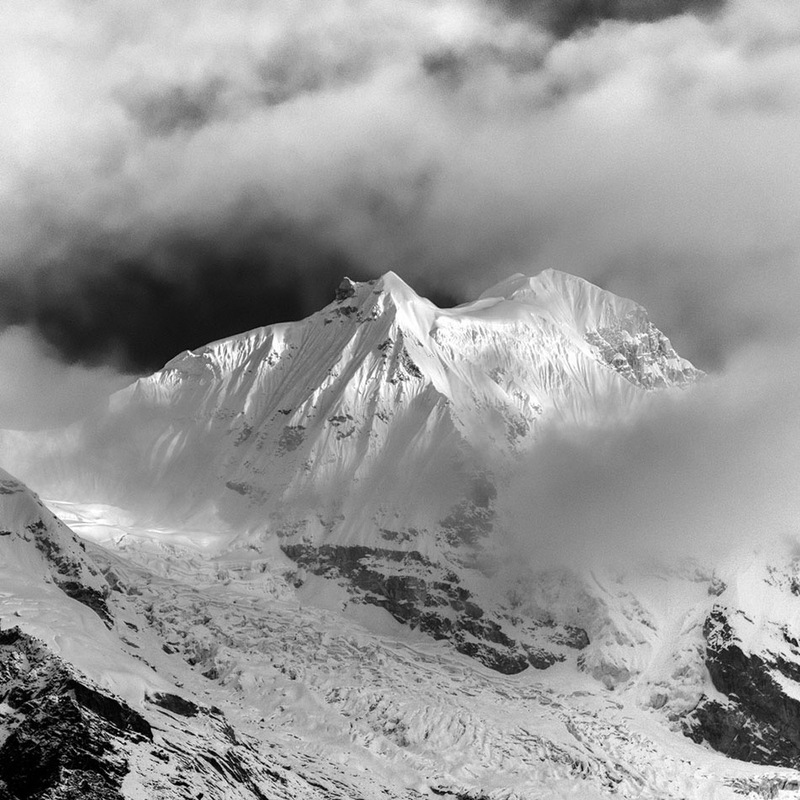 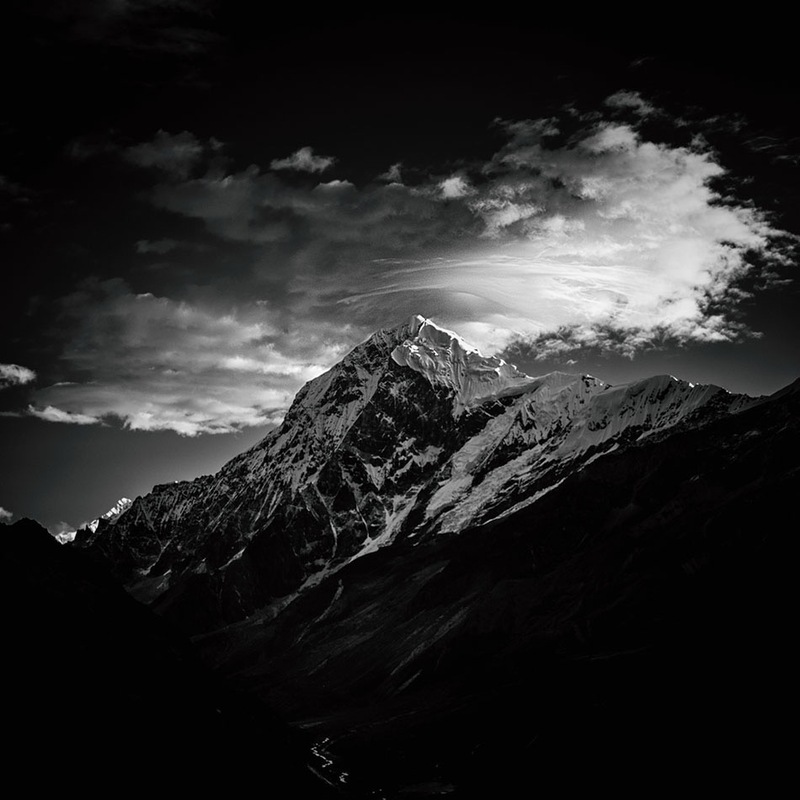 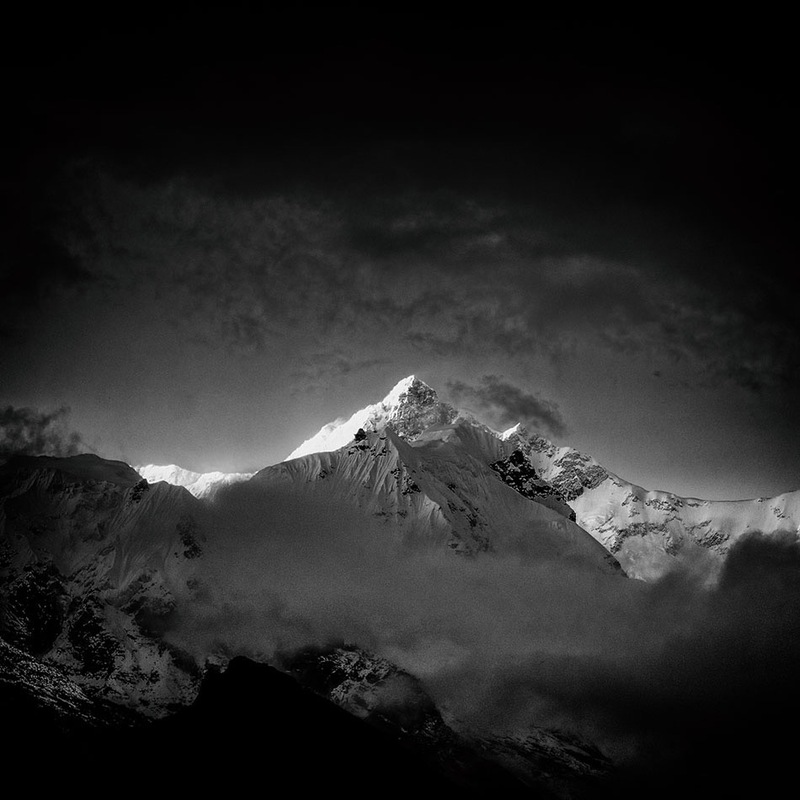 Himalayan Odyssey is a on going project on Himalayan landscape focused to highlight climate change by showing the unique beauty of this great geographical miracle. 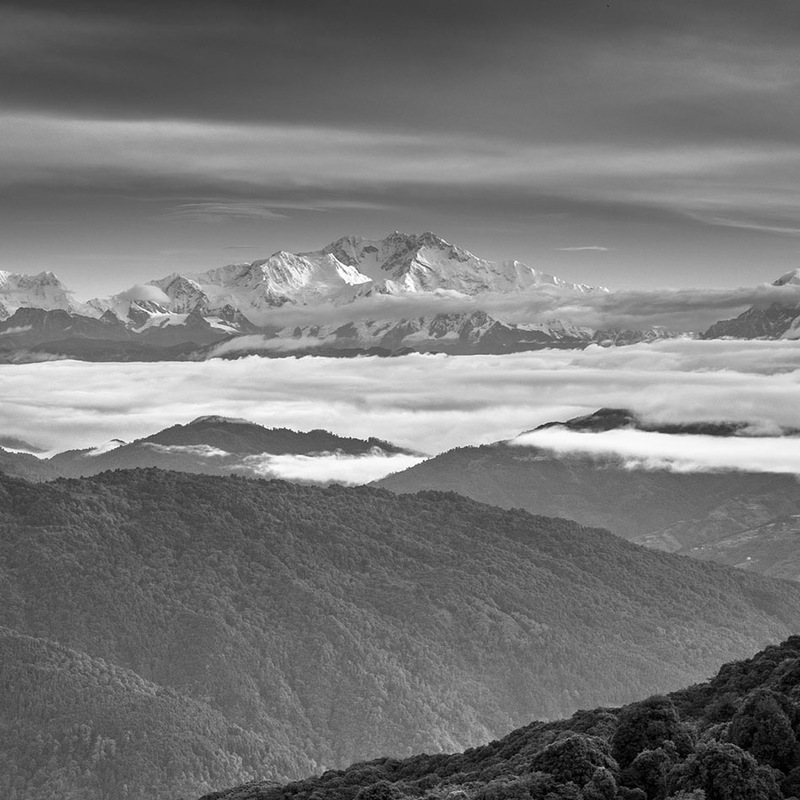 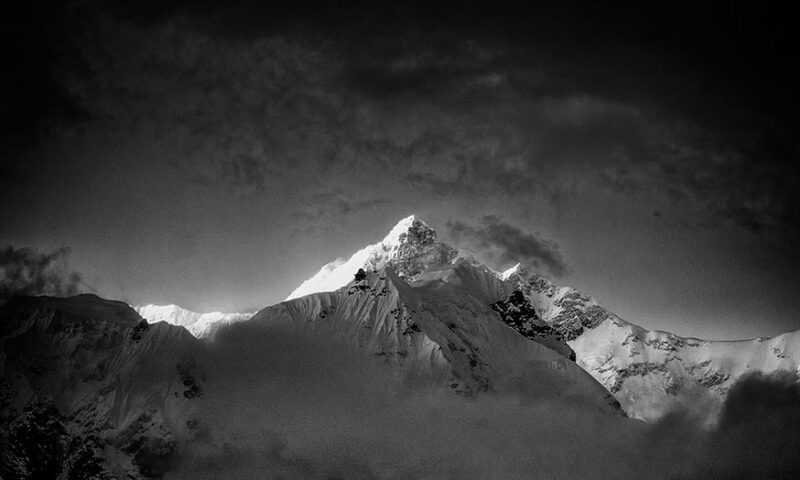 More then 2 billion people live in this Asian region largely depends on Himalayas. 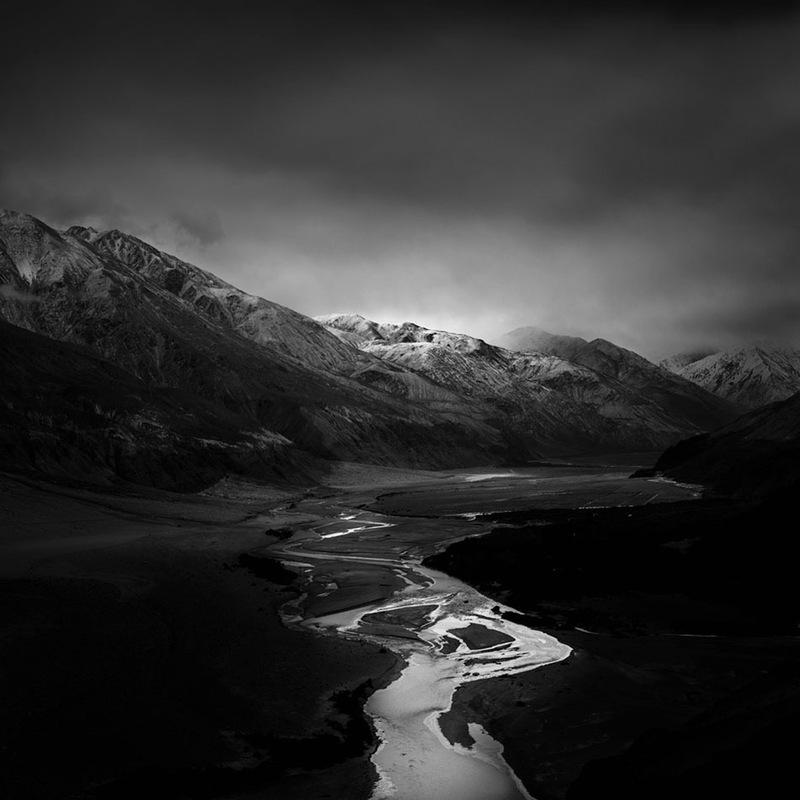 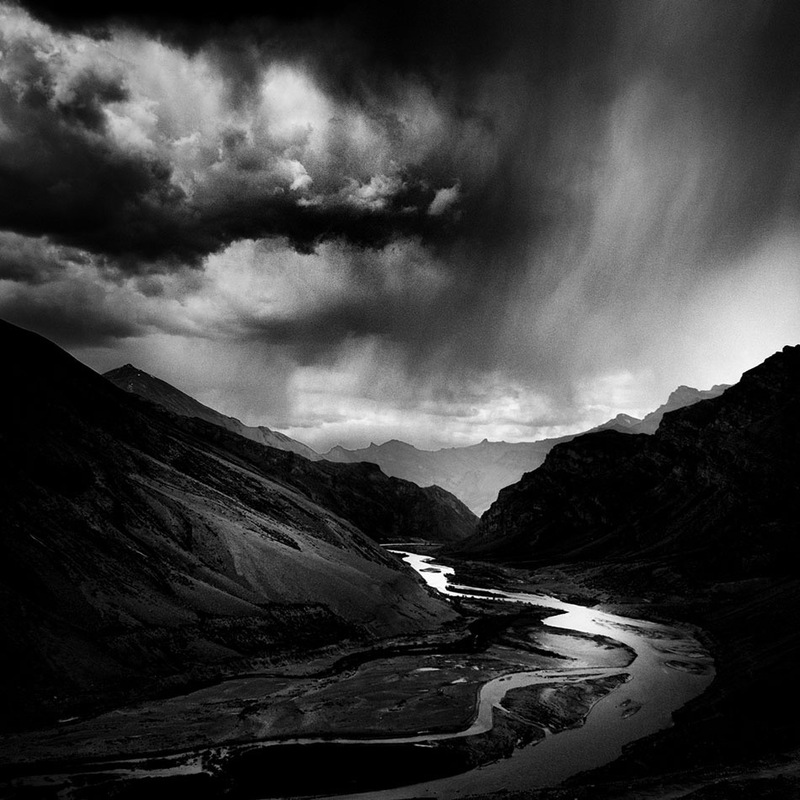 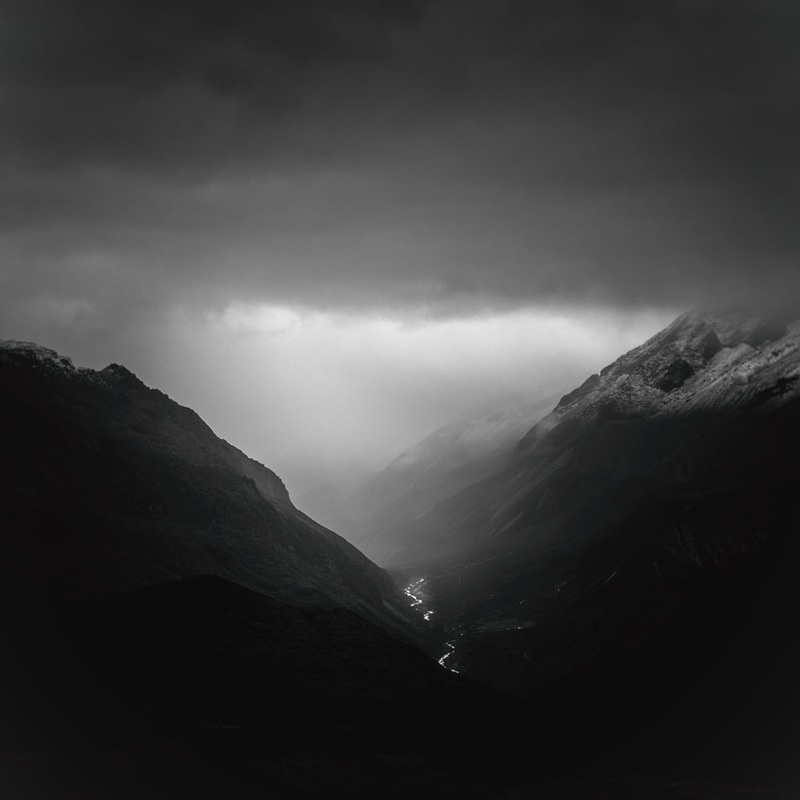 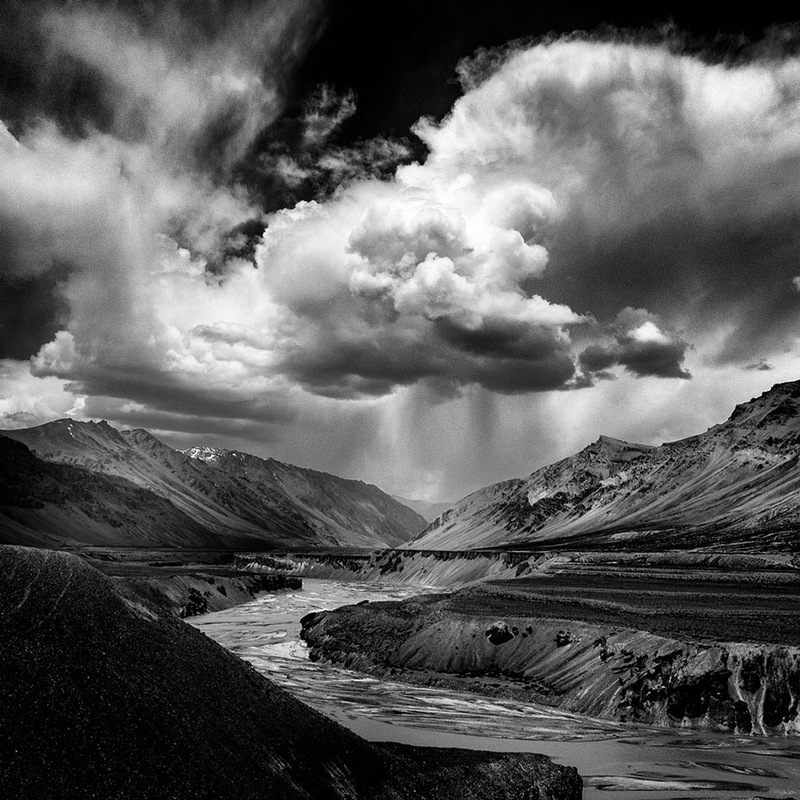 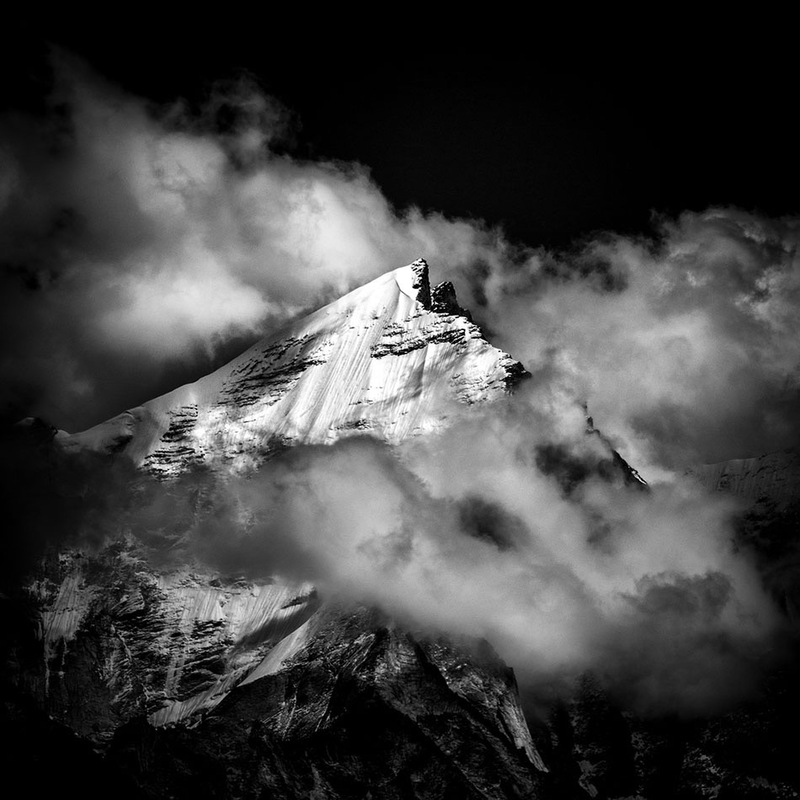 Jayanta Roy – a photographer based Kolkata, India. 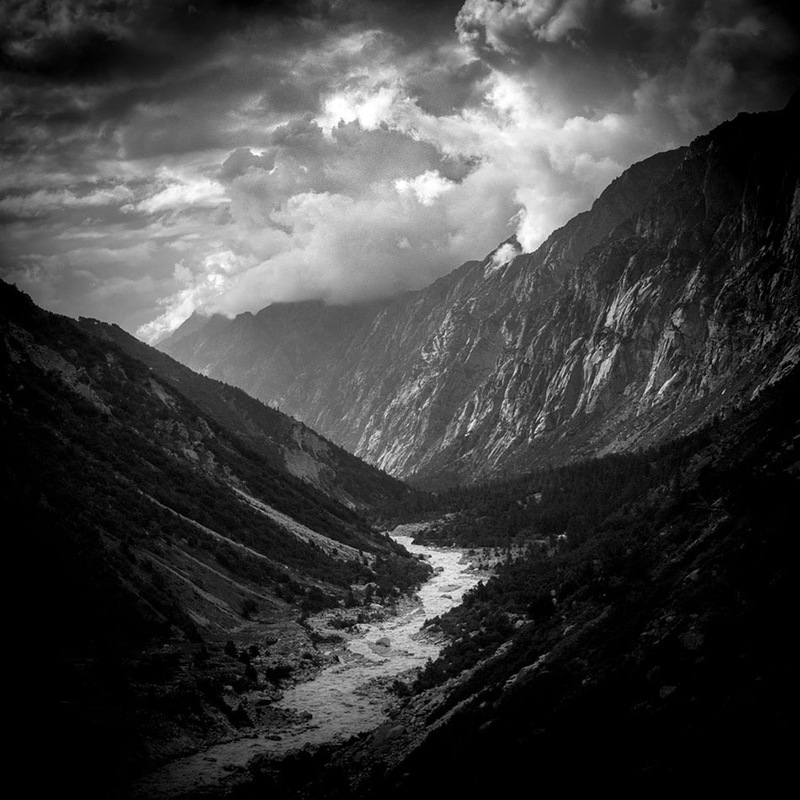 Currently working on landscape and social documentary in Himalayan region.